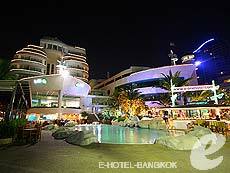 Pattaya is located about a 90-minute drive east from Bangkok. It was originally developed for American soldiers who stayed here during the Vietnam War. It has been a leading tourist destination until Phuket and Samui were developed. After the new Bangkok airport, Suvarnabhumi International Airport opened in 2006, it is regaining the popularity because of its easy access from the airport. The town was redeveloped, the infrastructure was impruved, and many old hotels reopened as moden and stylish resorts. You can enjoy great shopping, restaurants, spa, golf and exciting nightlife. 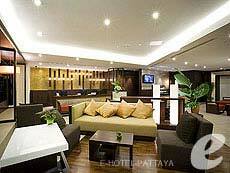 Choose from our large selection of great hotels and have a wonderful holiday in Pattaya. 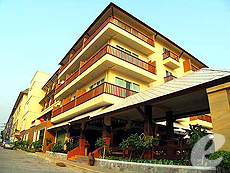 Sandalay Resort is located in the relatively quiet northern part of Pattaya Beach. 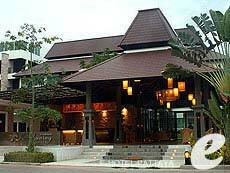 Their facilities include swimming pool and restaurant, and there is a convenience store next to the hotel. Wireless Internet access is available throughout the hotel, making this a great hotel for business travelers as well. 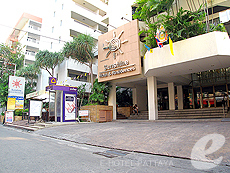 Sarita Chalet & Spa is a boutique resort located in the center of Jomtien Beach. 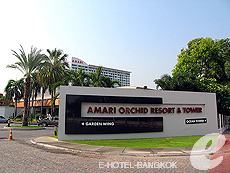 Being under the same management as Grand Jomtien Palace which is very close to the hotel, guests can also use their swimming pool. This is a new hotel offering clean and comfortable accommodation. 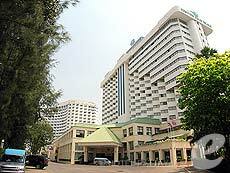 The City Hotel Sriracha is a large hotel with more than 10 years of operation. The guest rooms are newly renovated with modern décor. 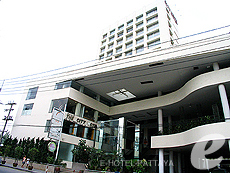 It is a little far from the center of town, but offers a wide range of facilities for your comfortable stay. Recommended for both business and leisure travellers. 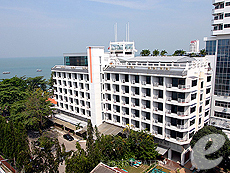 A-One The Royal Cruise is located in the North Pattaya. The 2-ship-shaped resort offers 466 boat theme rooms. 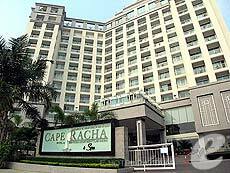 It boasts of a wide range of facilities and excellent location for shopping and dining.